The 2019 Season Has Started!!! Make your plans to visit Gettysburg now! The Doubleday Inn is the perfect home base to explore all Gettysburg has to offer. Click here for a full calendar of events happening in our area. We never settle for less than the best and neither should you! Our very special Theme Weekend packages are designed with you, the history lover, in mind. 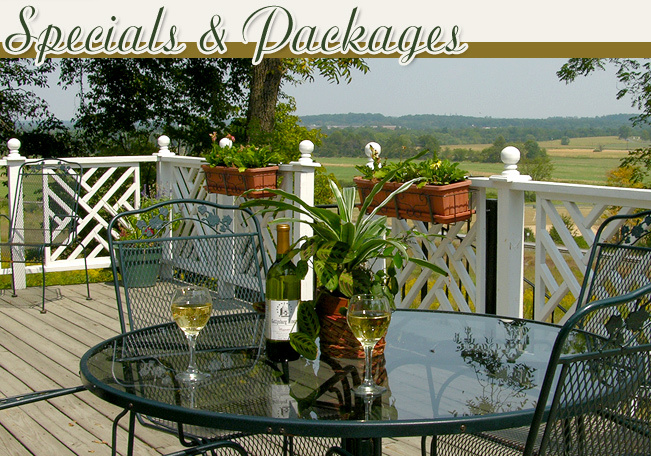 We offer the only packages in Gettysburg with guaranteed licensed professionals as your guides and absolutely ZERO price mark-ups on all package components. Our goal is simple: To provide our valued guests with a great bargain and as much history as we can pack into one weekend! Book your room directly through our website and save $10/night on our published room rates. Click here to make your reservations today.